Through strategic partnerships with Nerds Limited, Ride Media has the ability to capture the most difficult images foreseen. Reflections. Where dreams meet reality. This photo was captured thanks to Photographer Jason Bache with Nerds Limited. The photo has been long awaited. 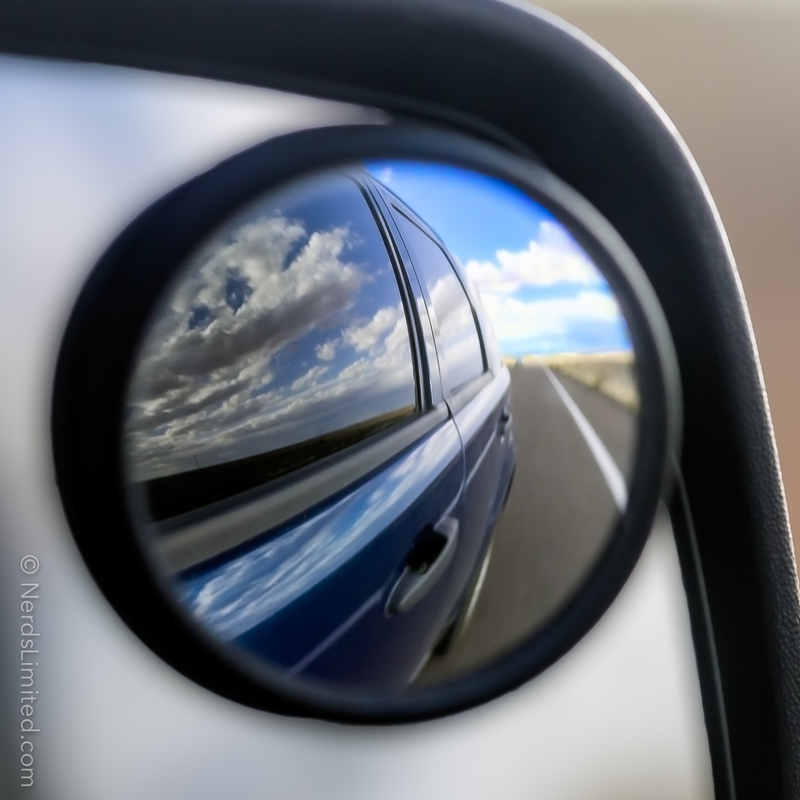 How does one capture an image while moving down a highway in the middle of the Arizona Desert? Ask Jason! This photo represents looking back on the past. Never forget where you came from, beauty is always right around the corner!